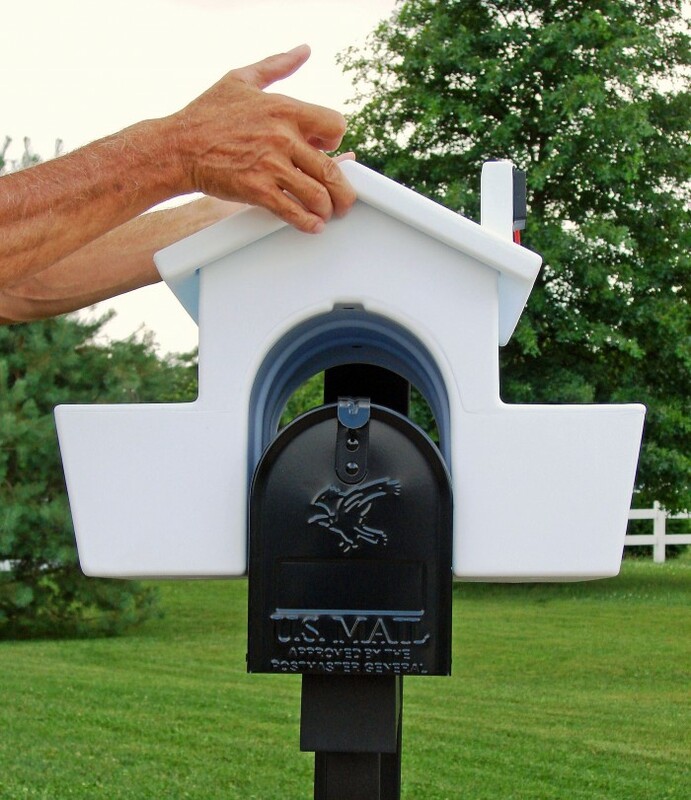 Our one-of-a-kind mailbox accessory is designed to slip-over the #1 selling standard mailbox in America, the Solar Group Elite T-1 from Gibraltar Industries. 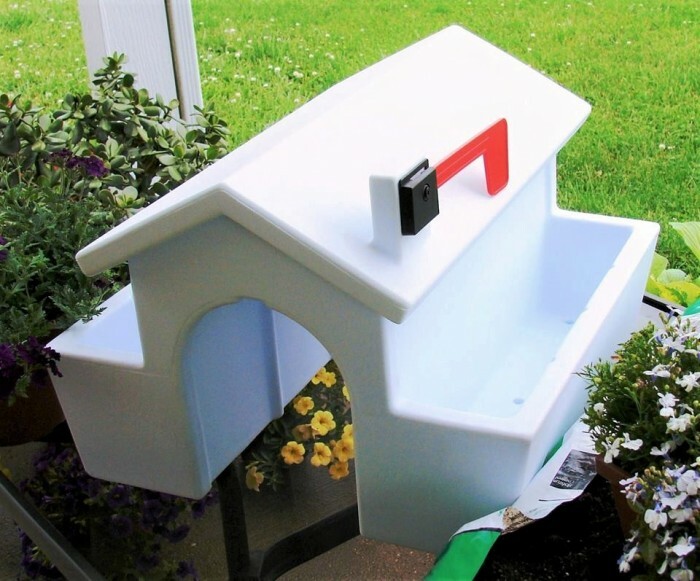 The mailbox is more than just a box for receiving the mail; it's the perfect outlet to add interest and personality to the outside of the home. 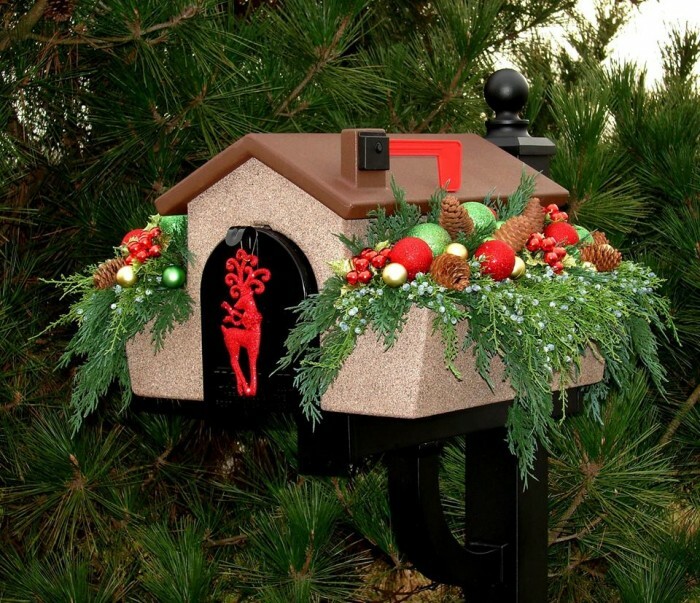 While working as a garden center manager for over 15 yrs., the mailbox was one of the most popular areas for home improvement. We decided it was needing more than just flowers planted around the mailbox post. 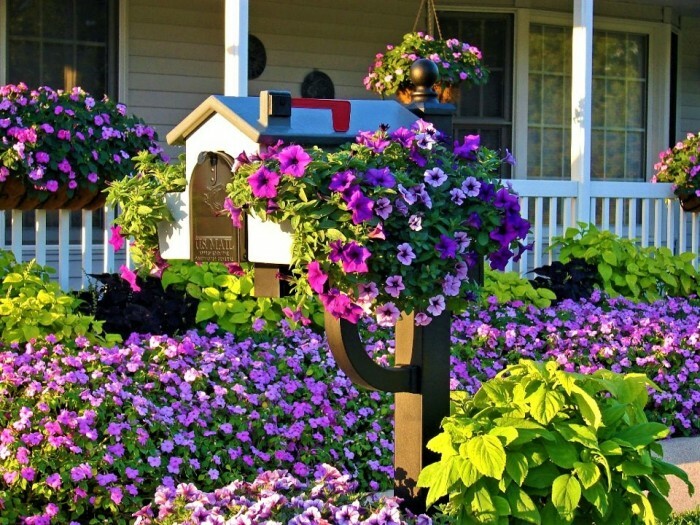 The mailbox is one of the first things people see when they pull into the driveway. We are helping homeowners add colorful curb-appeal to their homes, and making a great first impression all year long with seasonal changes. Our product has been featured on HGTV Gardens and The Home & Family Show/Hallmark Channel. 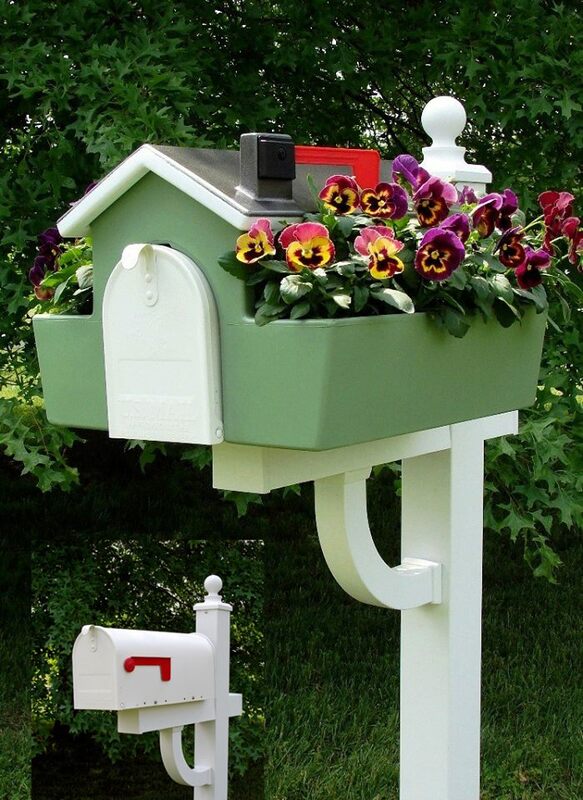 We also get many requests to make our product for the larger T-2 mailbox. We are a small home based business and need a company to help take our product to the next level with mass marketing. There is nothing like it in the marketplace. 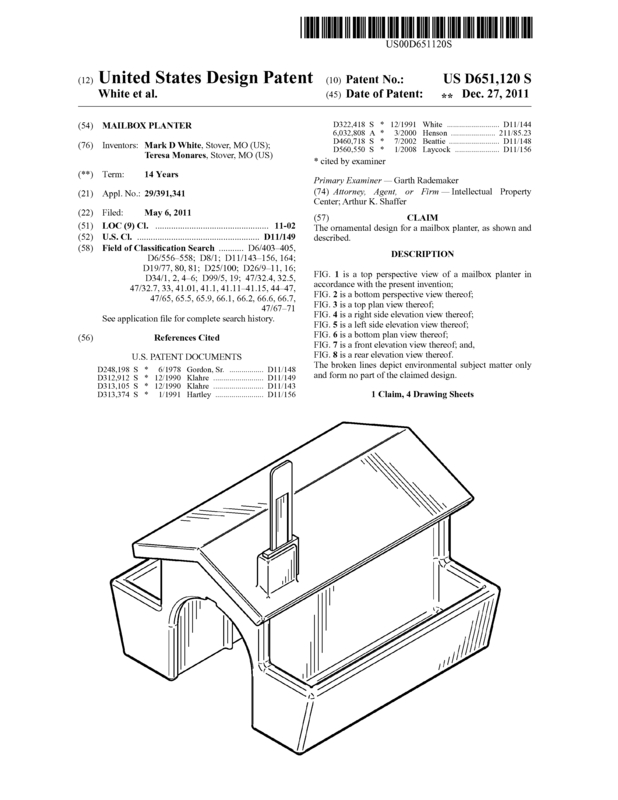 Page created at 2019-04-25 18:22:36, Patent Auction Time.